A luxurious beachfront Turks and Caicos resort hotel nestled on the shores of world famous Grace Bay Beach in the Turks and Caicos Islands. 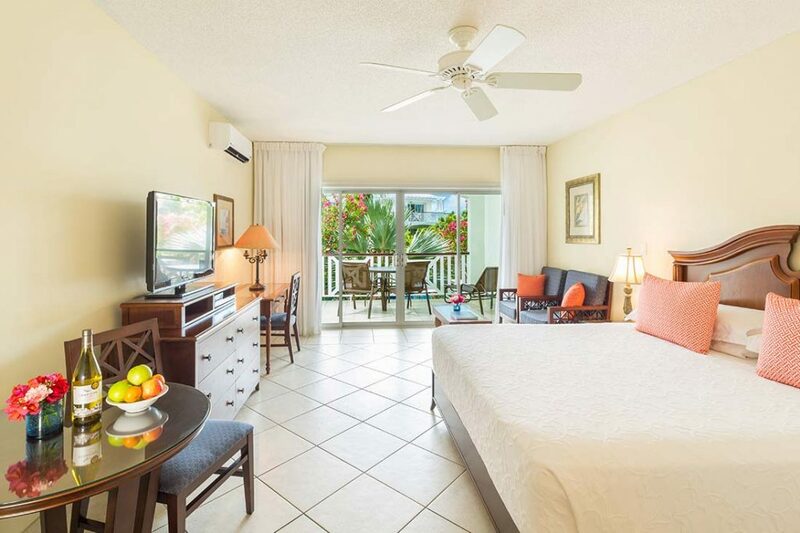 The all-suite property features oversized studio, one- and two- bedroom accommodations, all tastefully appointed in classic Caribbean Colonial style and offering spacious indoor-outdoor living space and convenient kitchen areas. 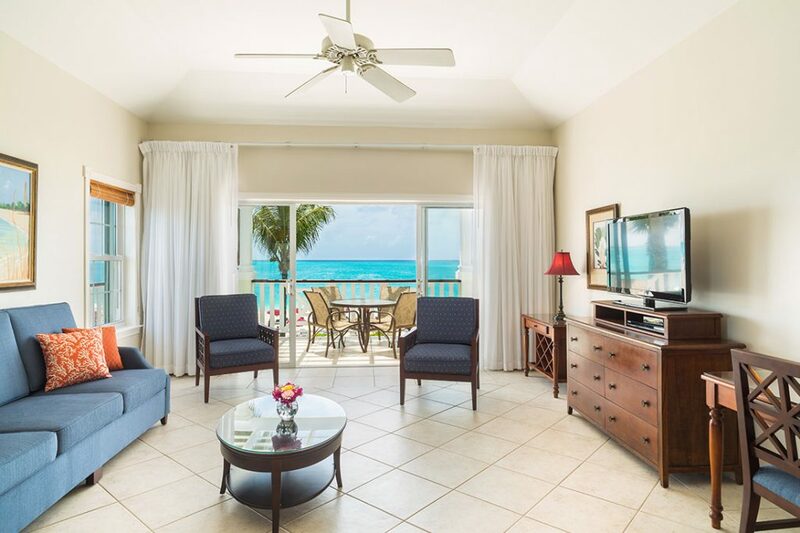 Located directly on the white sands of the Caribbean’s most stunning beach, the mesmerizing waters of Grace Bay Beach Turks and Caicos are just steps away. Turks & Caicos Grace Bay Beach have grabbed honors in the following 2016 TripAdvisor Travelers’ Choice Award Categories: #1 of the top 25 Beaches in the world. 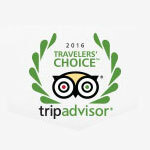 Providenciales in the Turks and Caicos was TripAdvisor’s 2015 year pick for the world’s top island. Experience the best of the Turks and Caicos Islands with us. Our resort makes for the perfect base to explore the delights of the Grace Bay area in Providenciales. Why to come to Turks & Caicos? Why to choose Royal West Indies? 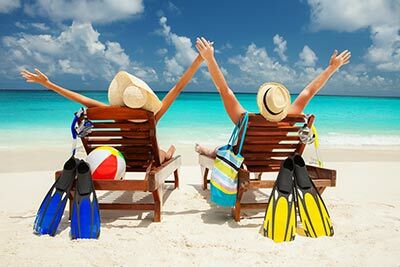 The Turks and Caicos Islands have emerged as a favorite destination for those who enjoy uncrowded pristine beaches, fantastic water sports (including world renowned scuba diving), an unhurried pace, and first class amenities. Visitors can experience a true Caribbean holiday without the crowds and high rise development that other islands have experienced in recent years. Turks & Caicos Grace Bay Beach have grabbed honors in the following 2016 TripAdvisor Travelers’ Choice Award Categories: #1 of the top 25 Beaches in the world. Providenciales in the Turks and Caicos is TripAdvisor’s 2015 year pick for the world’s top island. Our resort makes for the perfect base to explore the delights of the Grace Bay area in Providenciales. As one of the first luxury beachfront all-suite resorts in Turks & Caicos, we are proud of our long history of delivering memorable Caribbean vacations to visitors from around the world. We are also proud of our commitment to value. 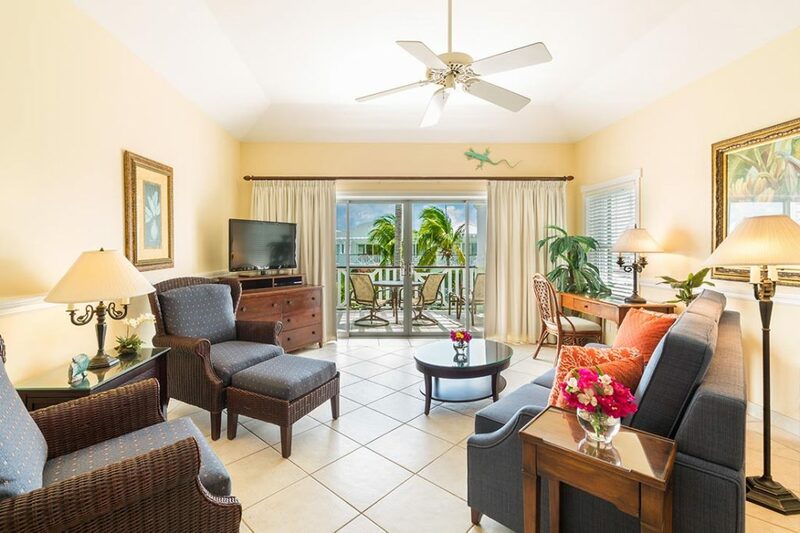 Our surprisingly affordable rates have kept sun seekers coming back to us year after year to enjoy our prime beachfront location, friendly hospitality and first class amenities. 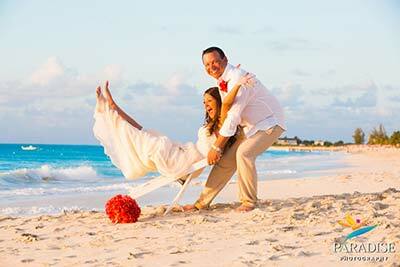 The Royal West Indies offers a wide variety of activities on property or within close proximity. vacation in the Turks & Caicos.